"The edie award for Sustainability Leader of the Year is personally an incredible honor. Furthermore, it is a recognition of a truly remarkable year for Thai Union, full of tremendous achievements in sustainability which are the result of the hard work of a lot of people. Looking ahead, we will continue working to make progress and maintain focus on leveraging our leadership position and ability to collaborate to address the sustainability challenges confronting the global seafood industry." 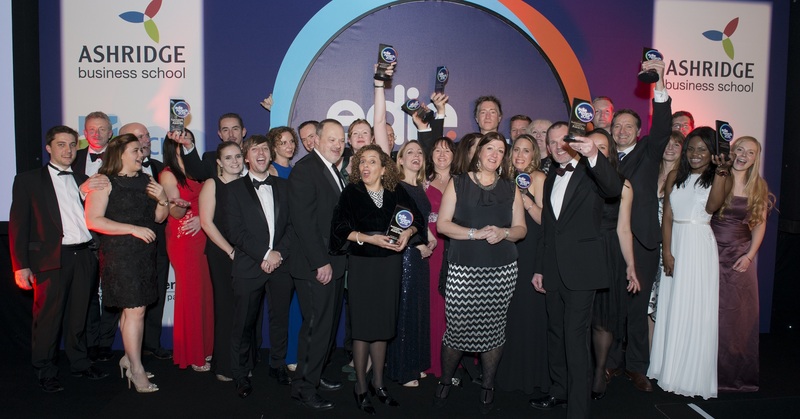 "Our thanks to the edie team for a very enjoyable, well-run event. We were delighted that our Captains’ efficient flying study received this recognition in the Employee Engagement category, and appreciated the judges’ considered comments. We’ve used the award to say thanks again to the teams involved, including of course our Captains who really embraced it. It all helps to celebrate what can be achieved throughout the business, and to spur on continuing improvements." "The latest accolade for G&P is the edie Sustainability Awards which are renowned internationally to reward sustainability excellence and innovation. Winning the 2018 Waste Management and Reduction Award is recognition of G&P’s strategy to drive waste reduction and sustainability. This is an ongoing commitment to manufacturing operational excellence to help our customers dramatically reduce their levels of waste. It was especially pleasing to win as we were up against some extremely tough competition which is a reflection of the high standard of applications to the prestigious edie awards. As quality management experts for the automotive and aerospace industries, G&P will proudly show our winners seal to further demonstrate our commitment to waste management and reduction." "Royal Mail Group is exceptionally proud to have been recognised for our work in managing our environmental impact by receiving the 2018 edie award for carbon management. It is always great to be recognised by your peers and recognition such as this gives us a fantastic opportunity to promote the sustainability agenda with our people. We will use the award internally to promote ever more focus on reducing our footprint and supporting the ‘mission possible’ philosophy." “It is a genuine honour to win an edie Sustainability Leaders Award; in my mind it’s like winning an Oscar. These awards are the most prestigious for recognition of sustainability leadership and to be awarded ‘Sustainability Manager of the Year’ is something that I will hold high with pride. Integrating sustainability thinking into day to day operations at Adnams has been both extremely fun and rewarding, but to be recognised like this is very uplifting and something truly special for me." "We were thrilled to win the Sustainability Innovation award at the annual EDIE awards dinner and wanted to say thank you for putting on such a great event. Our clients from HSBC, Lloyds Banking Group and The Post Office have all thanked us for being able to attend the awards with us and congratulated us on our success. 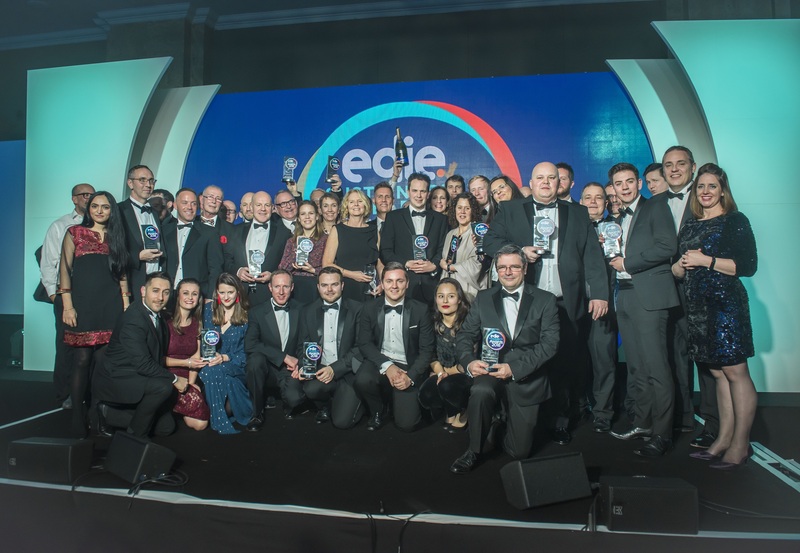 The high calibre of the competing businesses (all household names) makes the EDIE awards the most prestigious Sustainability recognition you can attain. Our marketing and PR team are already busy promoting our success which will encourage both our global staff and customer base that we are all working towards better outcomes for the future." "We are really thrilled to have won ‘Consultancy of the Year’ at these prestigious awards and against such impressive competition. This external recognition means a huge amount to our amazingly talented team of energy management and sustainability professionals and encourages us to go even further in helping our clients become sustainability leaders and providing the solutions for a zero carbon world."